Prepare yourself to be floored by a breathtaking performance at your friendly neighbourhood pub, The Irish House as they gear up to host Vernon Noronha and The Cover Rangers on Wednesday, 17th January, 8 pm onwards. A very talented artist, Vernon will be performing live covers of famous artists like Ed Sheeran, Coldplay, Maroon 5 and more. Sway to the ‘Shape of You’ and say goodbye to your mid-week blues while you groove to high octane pop-rock music over your favourite brews. 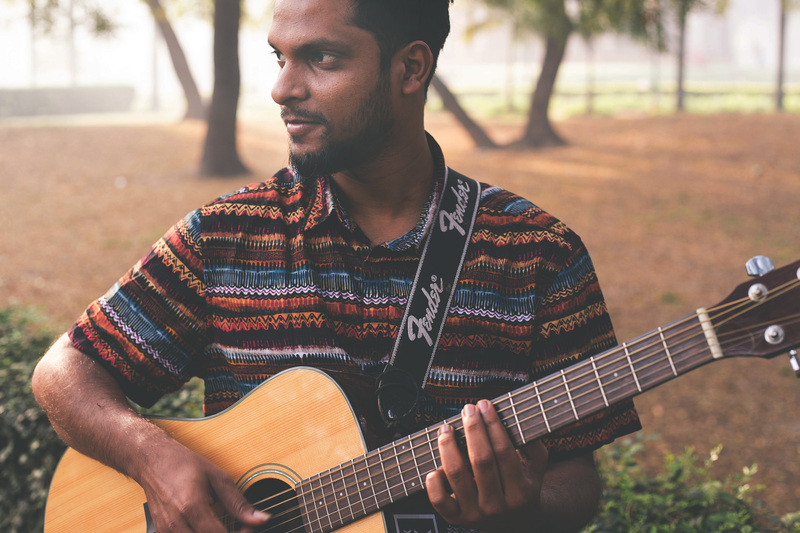 Vernon Noronha is an Indie singer and songwriter based in Mumbai whose music can be narrowed down to Surf, Folk or easy listening. 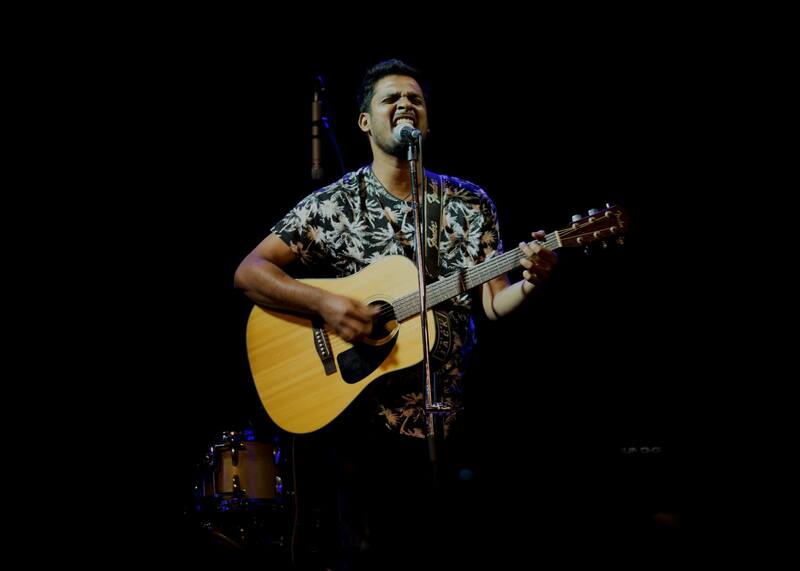 His self-compositions Closer to Home and the most renowned song Come Back Jack were featured under the top 10 EPs and Music videos of 2016 in Rolling Stone India. He has performed at some of the renowned festivals in India and has traversed with his simple soulful music to different parts of the country. Vernon has recently launched a new gig series promoting singers and songwriters known as – Songwriters Unplugged, and plans to take this all over to underpin the songwriters scene in the country. His main aim is to take his simple, honest music and experiment by playing it to the international audiences. It is the kind of Wednesday you always wished for at The Irish House, as Vernon & The Cover Rangers, will be performing all-time favorites like ‘Wake Me Up’, ‘Rude by Magic’, ‘Blowing in the Wind’, ‘Let Me Love You’, ‘Cheerleader’ and the likes. So get your friends and colleagues to your favourite neighborhood pub and enjoy this power packed performance with chilled beers, delectable bar bites and the perfect Irish vibe!